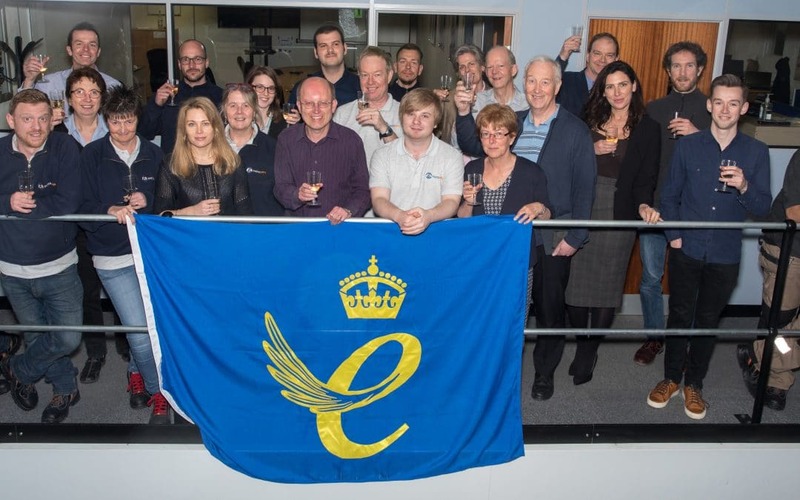 Metrasens is delighted to announce that it has been honoured as a winner of the Queen’s Award for Enterprise 2018, in the category of Innovation. The company earned the distinction for its ground-breaking work in advanced screening capabilities designed to enhance safety and security around the world. This is the second consecutive year Metrasens has received the Queen’s Award. In 2017, the organisation was recognised in the category of International Trade.